Marcus Rashford is set to get a pay rise at Manchester United following his impressive run for the side. Since former manager Louis van Gaal gave him the chance to play, he has grabbed each opportunity with both hands. He has steadily matured under Coach Jose Mourinho. The Three Lions star reportedly earns £30,000 weekly but the English media claims he would get an additional £10,000 a week. They say the management at Old Trafford want to raise it after a good run this term. He agreed a deal last year that would tie him until 2021 but the club wants to renew it this summer, where the pay rise and other bonuses would come in. There is still concern that the money may get into his head so the management is threading carefully. People think he earns significantly higher or that he should re-negotiate this summer but the situation is apparently not so. Rashford scored five Premier League goals this tem but he was a force to reckon with in the team. With star striker Zlatan Ibrahimovic injured, the Red Devils would likely see an addition upfront this summer. Atletico Madrid star Antoine Griezmann is at the top of rumoured choices but it would depend on the results of an appeal filed to CAS to stop a FIFA transfer ban on the Spanish side. Rashford came from the academy, winning the Jimmy Murphy Youth Team Player of the Year award. 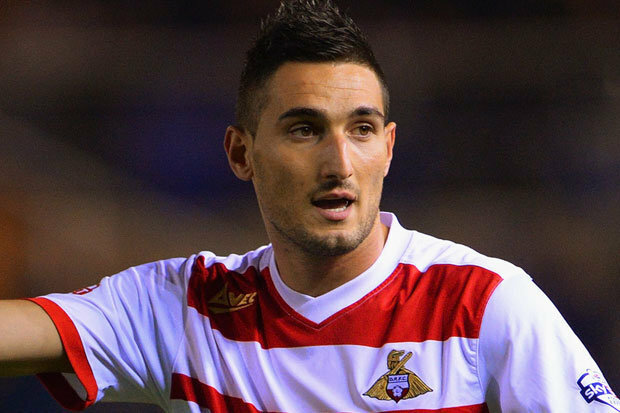 Others have won the award but have failed to live up to the billing like Federico Macheda. Rashford himself started on an incredible note before slowing down this season as Ibrahimovic played in the centre.